The Leger is an exclusive area where you can entertain your guests on your very own grassed area. You can erect your own gazebo in the space provided and watch the horses thunder down the home straight. 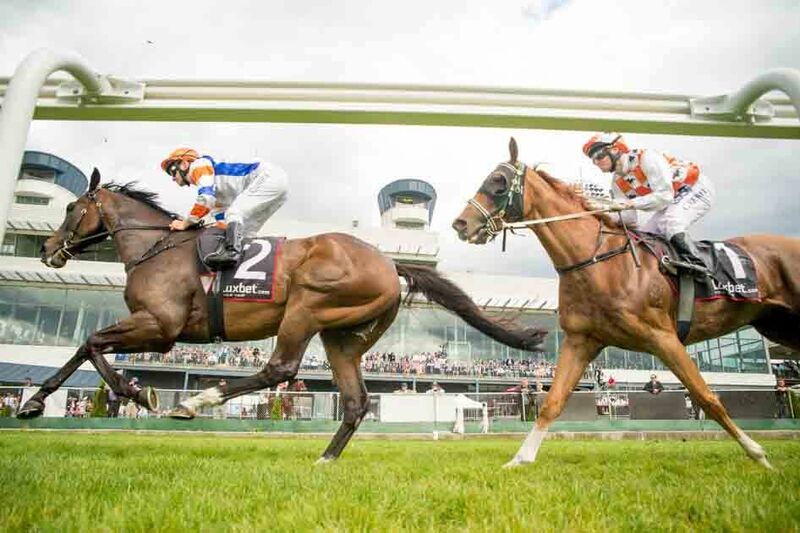 You’ll find betting and bathroom facilities close by and have the luxury of organising your own food and beverages for the afternoon of racing. To make it easier to host a site, the TRC can organise a 6m x 3m marquee, chairs, tables for you at an additional cost to save you set up time on race day. The cost of the sites are all inclusive and this covers the site fee and admission for your guests. You will be provided with wristbands for each of your guests that will provide them with access through the main gates at Elwick and into the Leger area. *Please note that you will not need to buy General Admission as your Leger Admission will allow you access through the gate and into the Leger Village.